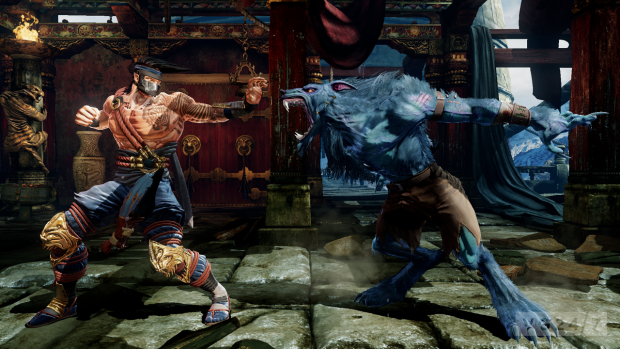 The excitement during Microsoft’s E3 2013 Press Conference was definitely heightened with the announcement of the return of Killer Instinct. If you’re wondering how much it’ll cost, well there’s an interesting answer to that question. In an IGN preview, Destructoid noted that it’ll be a launch title as a digital only and will be free-to-play. But as of now, you’ll only have one character for free with the rest behind a paywall. This doesn’t sound amazingly enticing currently. But who’s to say, it could be super cheap to download new fighters in bundles since they haven’t announce other details with regards to pricing characters. Microsoft sure are monetizing the hell out of a classic franchise.